Let us reach for the sky and bend the arc of history. In both our private and public lives, may we strive to nurture our divine nature. May we be hosts to God and not hostages to our ego. May we walk confidently with resolve, serenity, humility, compassion and love. May we cultivate space in our lives so that wisdom can grow. If we can bring our better angels into the world then there is no limit to what we can accomplish. I love these crazy people and, sometimes, they love me. 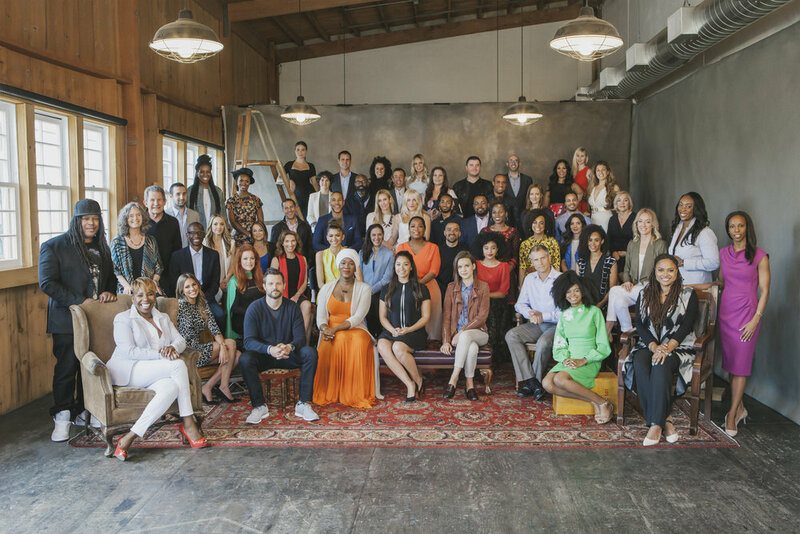 Honored and humbled to be part of this incredible group, Oprah's SuperSoul 100.